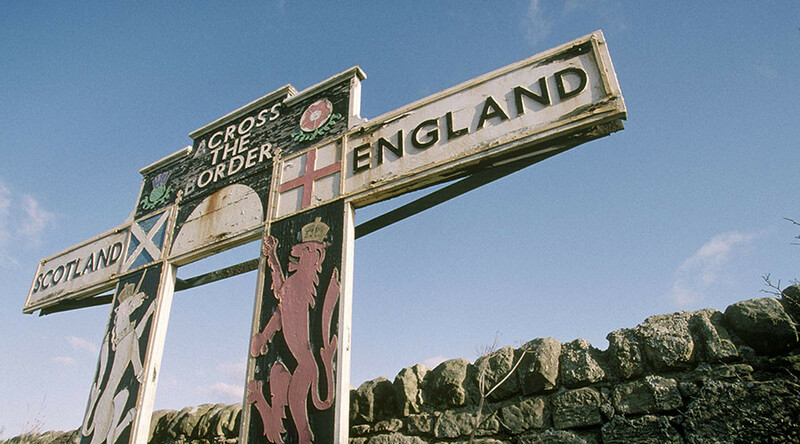 Should Brexit spur Scotland to become an independent country, then harder borders are virtually guaranteed, according to Scottish Secretary of State David Mundell. Ahead of the Scottish Conservative Conference, Mundell said an independent Scotland would require more restrictive border arrangements. 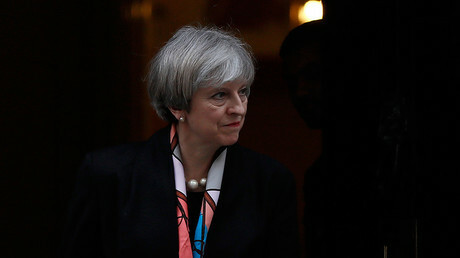 UK Prime Minister Theresa May will use the gathering to outline her case for Scotland to remain a member of the union, amid calls by other parties for a second independence vote if Scotland is not allowed to make its own arrangements with the EU. Is Theresa May’s Brexit strategy about to be derailed by 2nd Scottish #IndyRef? Despite contrary views from Scottish National Party (SNP) leader Nicola Sturgeon as recently as Wednesday, Mundell insisted a second Scottish independence referendum is unlikely. “It’s difficult to see, given some of the policies the SNP say they want to pursue, how it would be possible not to have border arrangements,” he told BuzzFeed. Mundell would not be drawn on whether the UK government is making emergency plans for a shock second referendum. “We’re making the argument that there should not be another referendum because people have made their choice previously,” said Mundell.